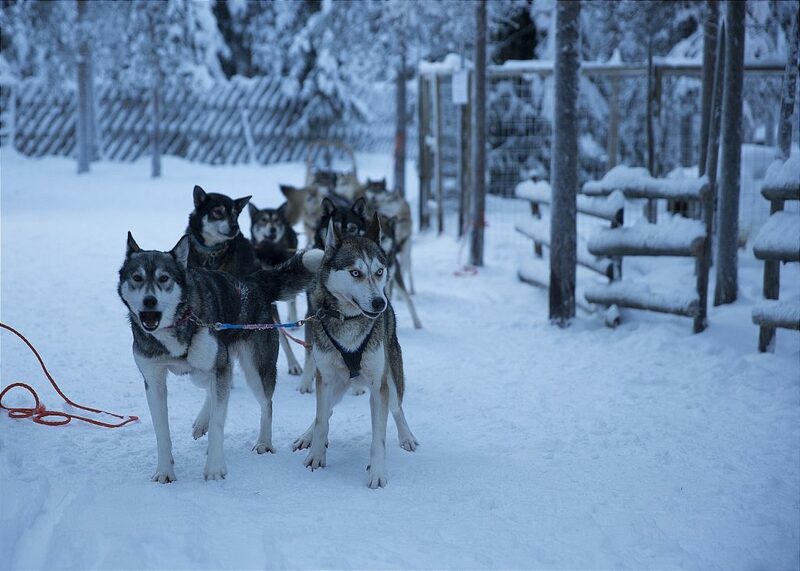 Journey to Lapland is a perfect magnificent experience that will stay in your mind like a dream, with reindeers, husky dogs, santa, snow bike, journey on frozen sea with icebreaker ship, swimming with ice, unique nature and northern lights. 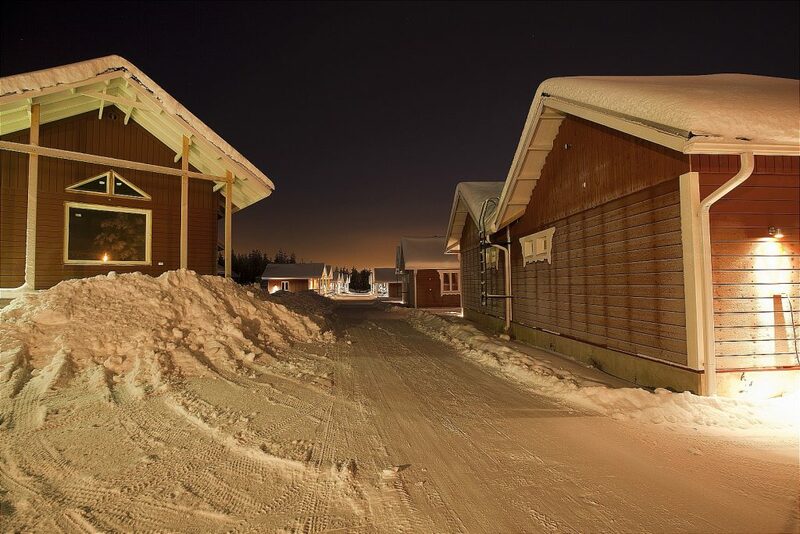 One of the most technologically developed countries in the world, Finland is a home to the people who prefers to live without technology in their wooden houses during summer time. Most of these houses are by lakes. The Finnish likes sauna, swimming, fishing and barbecue. Unlike other Northern European countries, Finnish is a ural altaic language, and its grammar bears similarities to Turkish, as both language have suffixes. 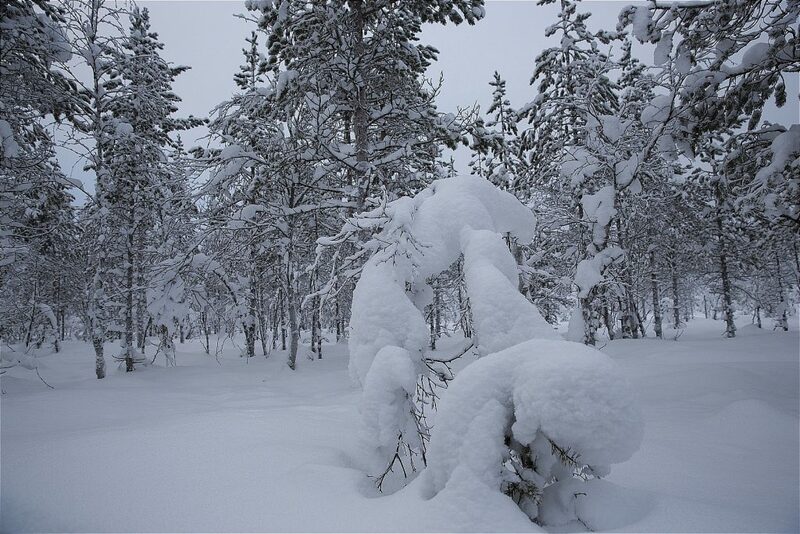 The Finnish believes that Korvatunturi Mountain is the homeland of Santa Claus. Finland is a very expensive country. 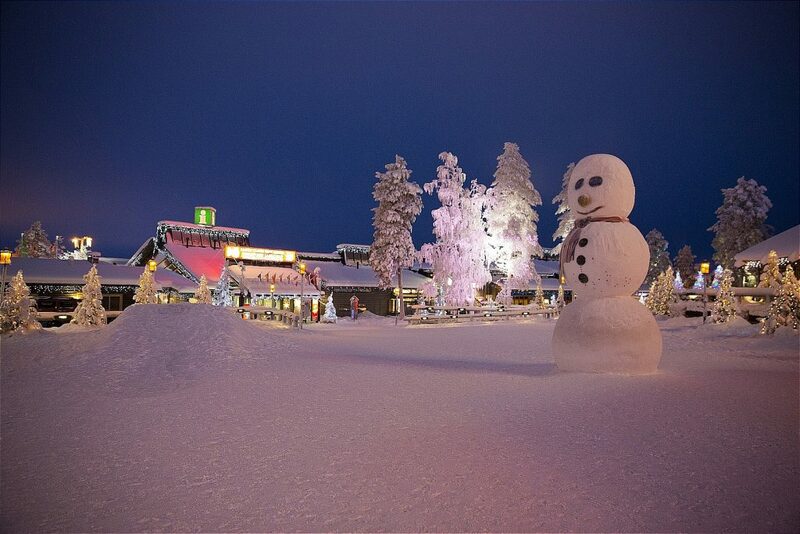 Lapland is the area of arctic circle in the borders of three countries, Finland, Norway, Sweden. 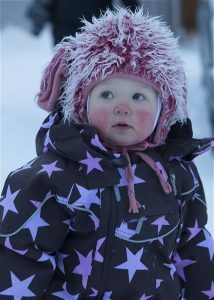 Lapland natives are called Soumi. These people earn their lives on deers. They caught deers and include them to their herds. They mark their deers, so if a deer escapes, the owner is easily found. Before snow bikes got popular in Lapland, Reindeers were used for almost everything. Today, although reindeers are rarely used for transportation, they are still important for food and hand crafting. 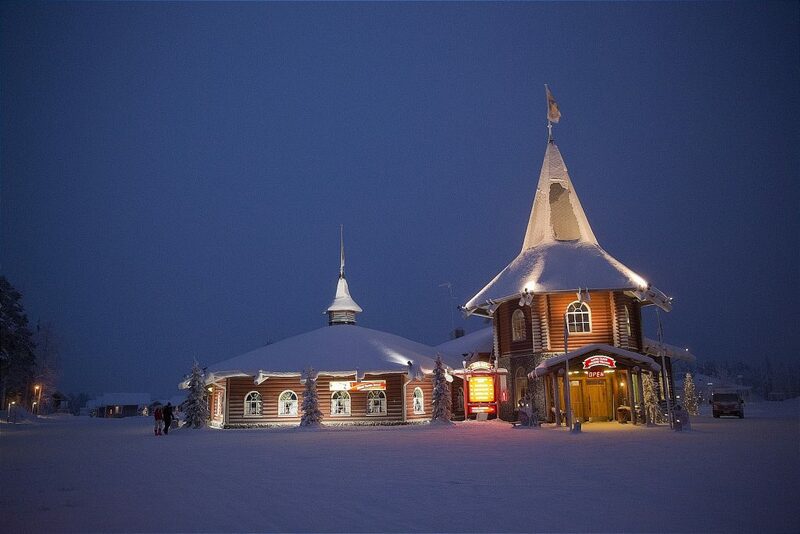 In addition to that, riding on a reindeer sled is a popular activity for tourists. 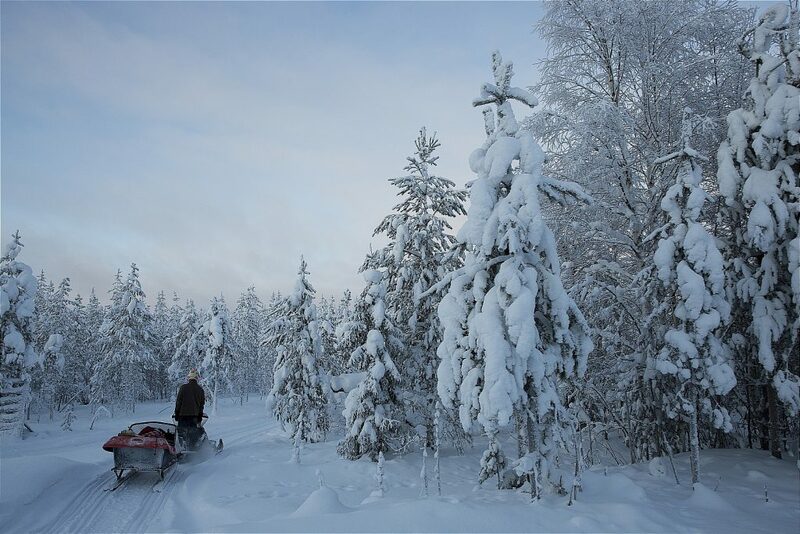 As you visit a reindeer farm, you have the chance to learn more on Lapland lifestyle, how they wear, where and how they use reindeers. Reindeers’ horns are come off every year and new ones come out. 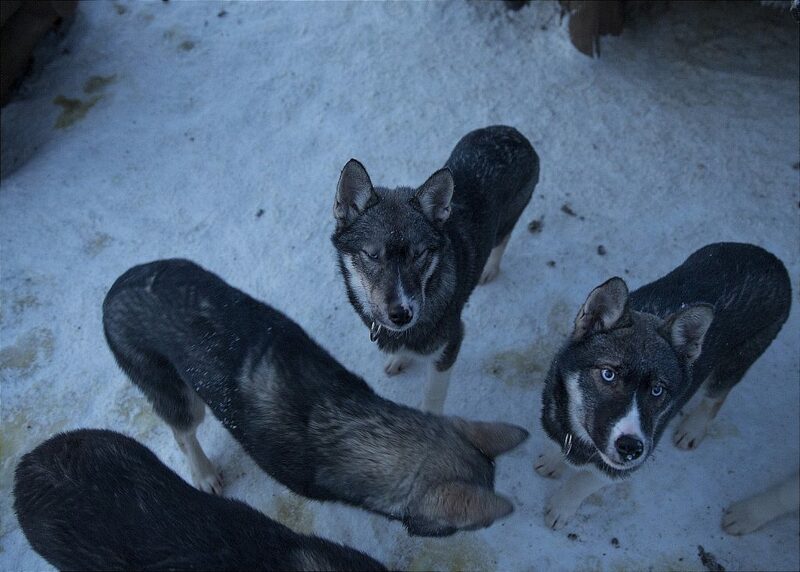 When you arrive on Lapland, you can visit a Husky farm to spend time with these cute and beautiful animals. 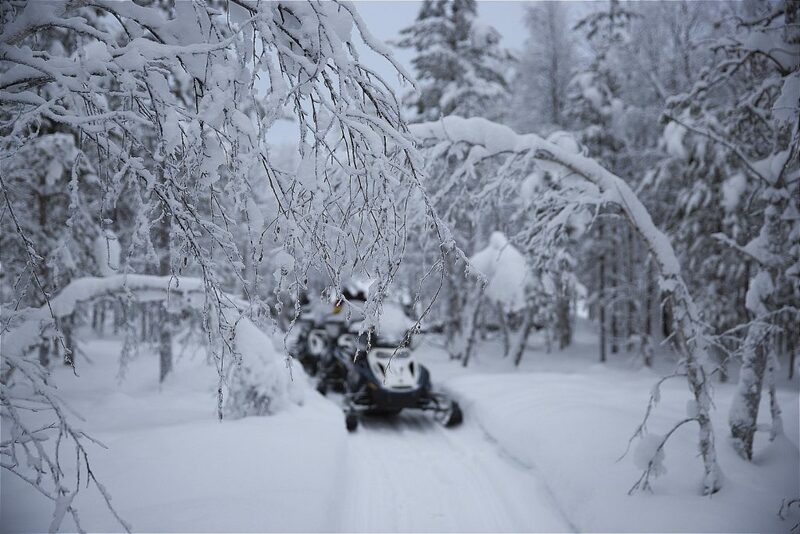 Also you can have a journey with husky sleds to the forest roads with perfect nature and snow. Siberian Husky is a robust dog. His face and lower parts are white, the rest are changes from wolf gray to silver or from sand yellow to black. They have eyes in colours of brown or blue. A lot of them stand out with different eye colours. With ice blue eyes they may look scary and wild, but they are actually very peaceful. Almost like big snowshoes, hair on their paws protects them from icy ground. Their ears are vertical and on top of their head. Siberian Husky has a thick wooly under fur and a soft upper fur. 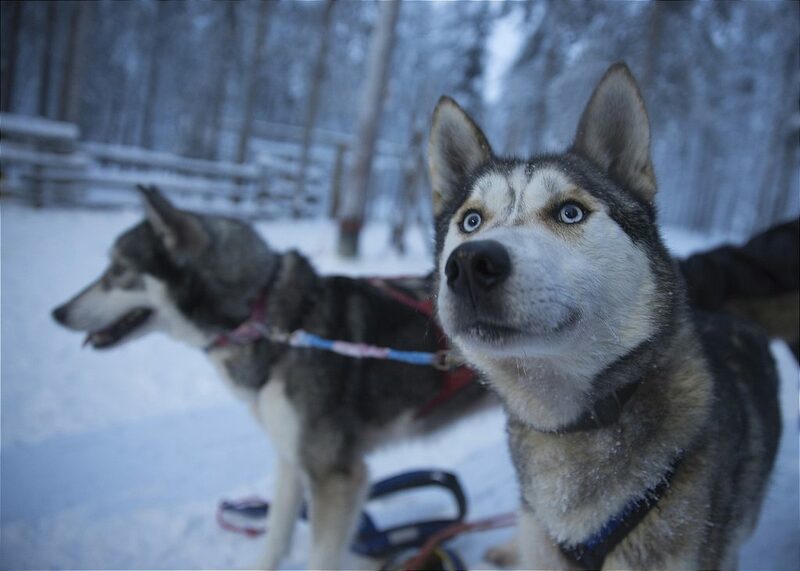 Husky can tolerate -50/-60 C.
Huskies are kind, playful but very stubborn and naughty. These cheerful dogs are very attached to their families. They are clever, sociable, calm and easy dogs. They don’t suit to live in aparments. They are very restless in houses. With their thick fur, they don’t fit to warm climates. They like to live together. 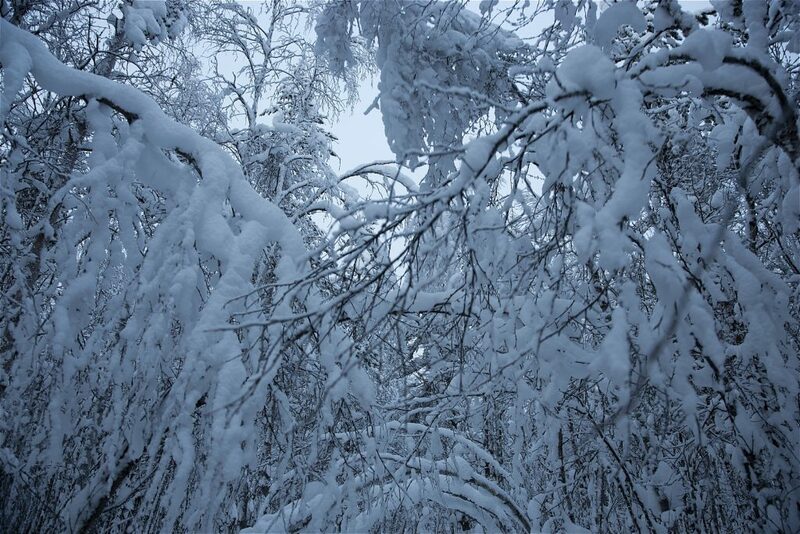 Finland is the only country to be frozen completely including the land and the seas around. As a result, they arrange snow bike and fish in ice safaris. 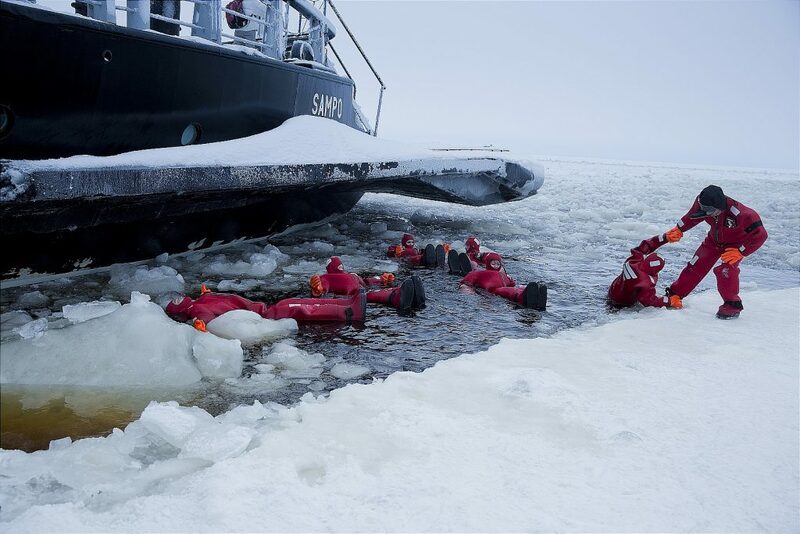 These safaris are done on frozen lakes. 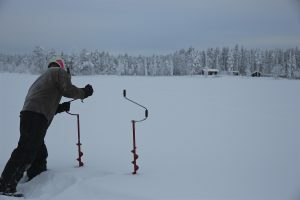 These lakes have ice thickness of up to 150 cm. 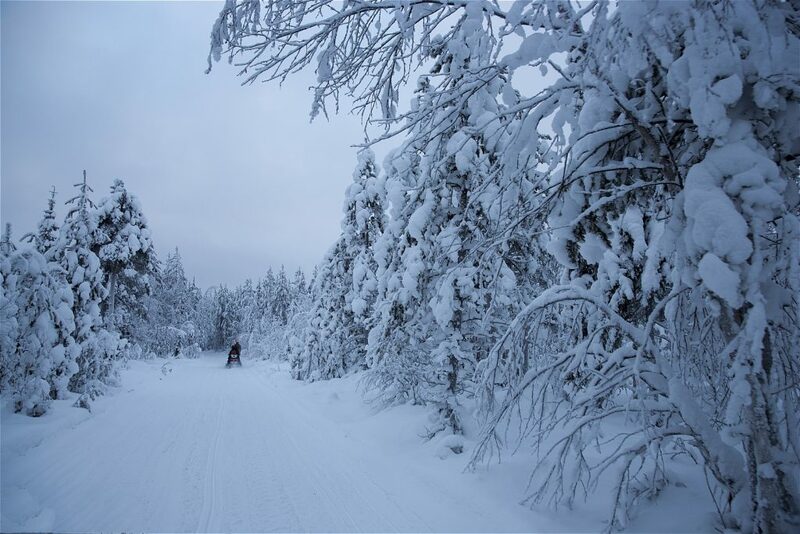 An interesting and joyful activity at the same time, riding snow bikes, give opportunity to stop on a frozen lake to go fishing with a snowy nature landscape. 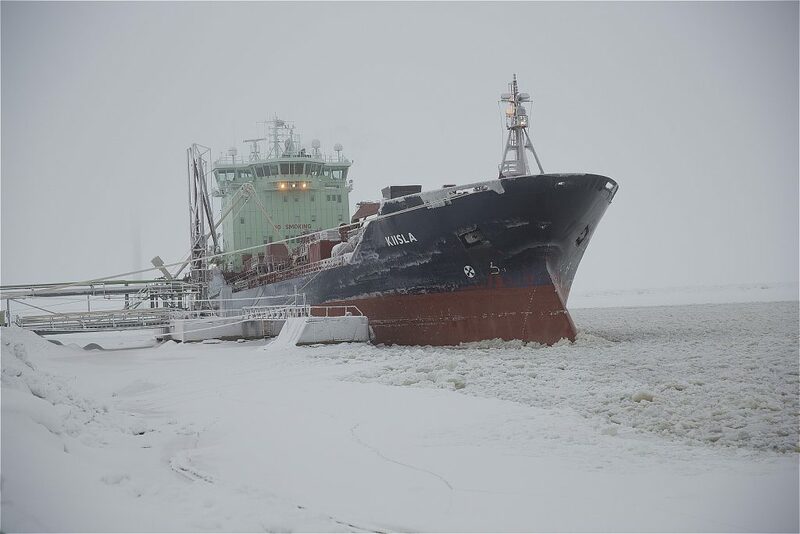 In 1960, it was constructed by the state and in 1961 it started officially to open routes to 24 major harbours of Finland. Today, for 26 years, it has been serving for touristic purposes in Botnia bay. 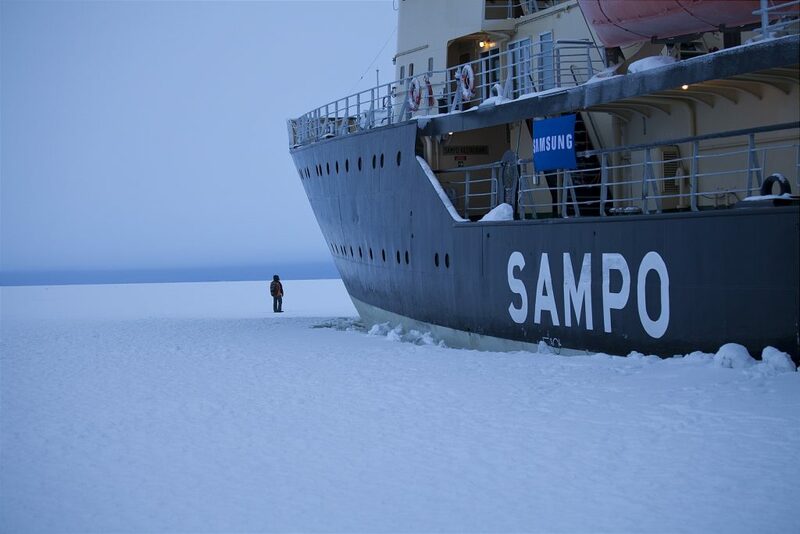 Today Finland has 9 icebreaker and only Sampo is used for touristic purposes. 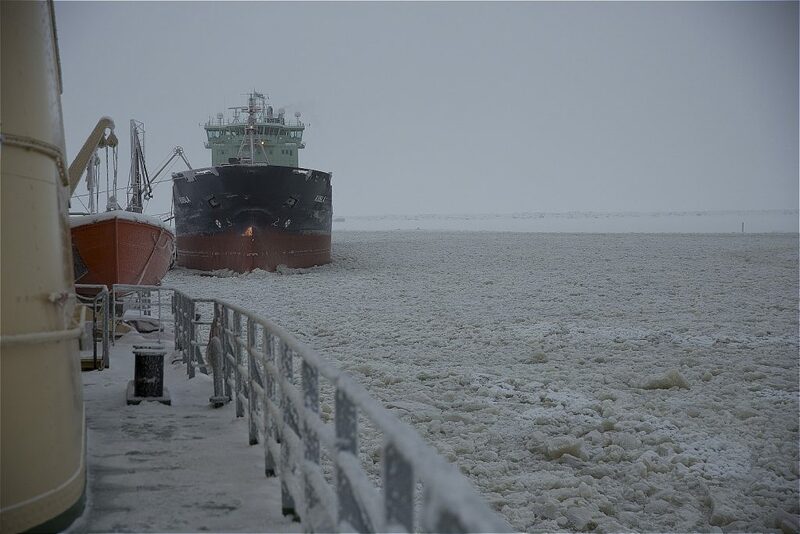 Icebreaker moves as it breaking ice to move further on a completely frozen sea. It’s very exciting to be on board. It stops at a certain location in the sea to give a break. The real excitement starts here. 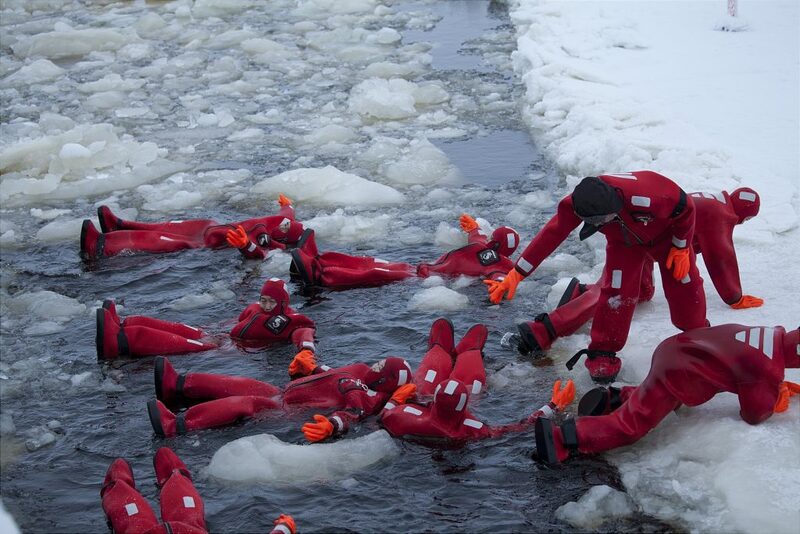 Passengers have opportunity to wear special clothes and experience swimming in ice. 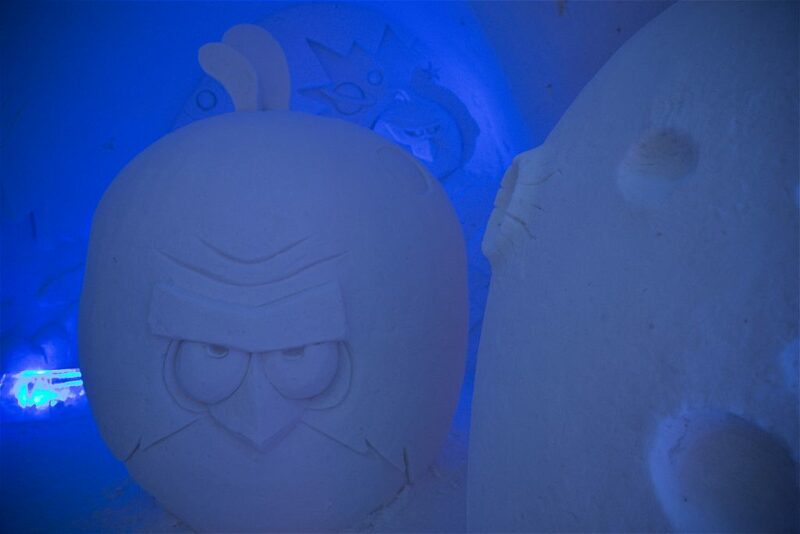 This place is believed to be the native homeland of Santa. The Finnish believes that Santa lives here. There’s even a symbolic house of Santa. But you have to pay if you want to talk face to face with him. 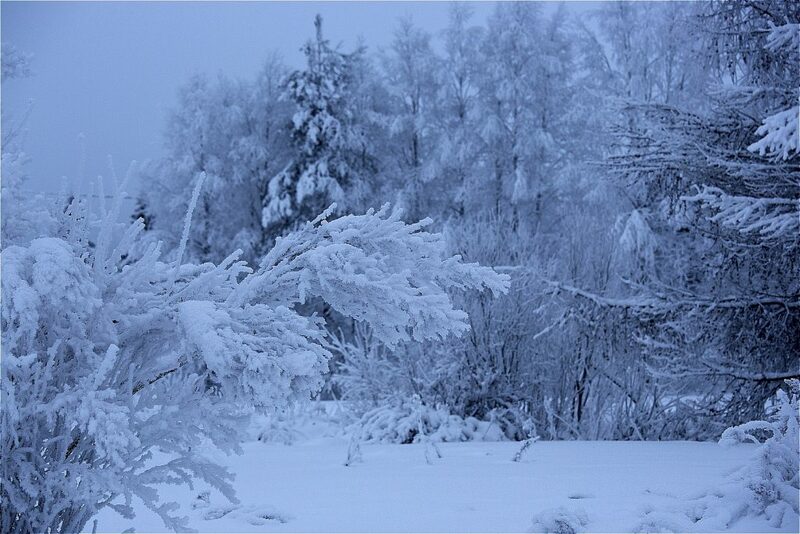 Rovainemi is completely inside of arctic circle. In the village of Santa Claus, there’s a symbolic illustration of the circle. 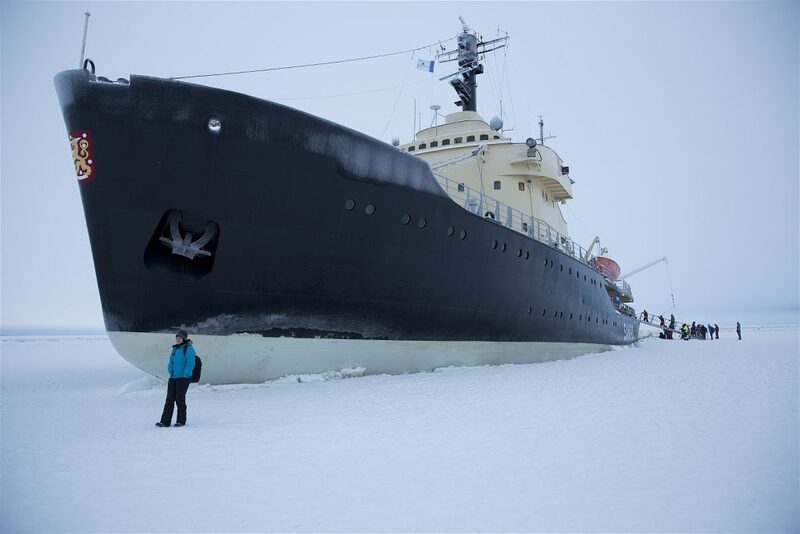 One side of the line is north-pole and the other side is south-pole. Tourists who goes through this line are given a certification on the act. 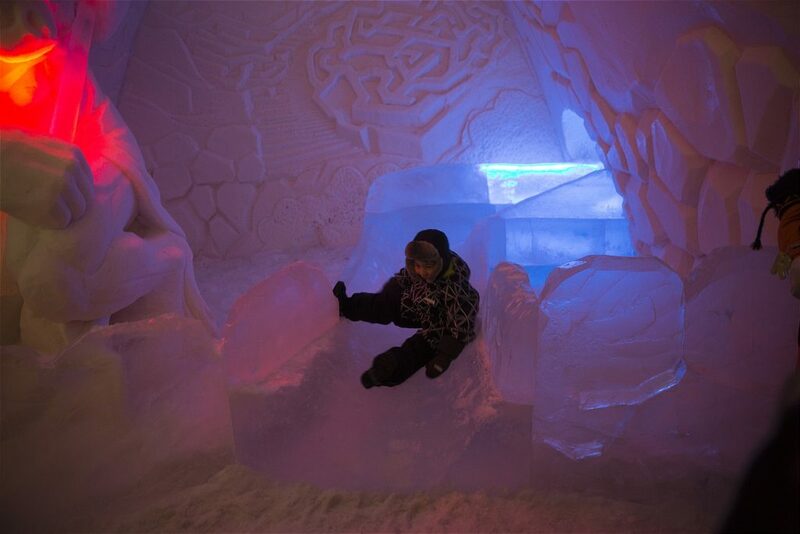 Like some other cold countries, in Lapland, every year a different concept of ice hotel is built. 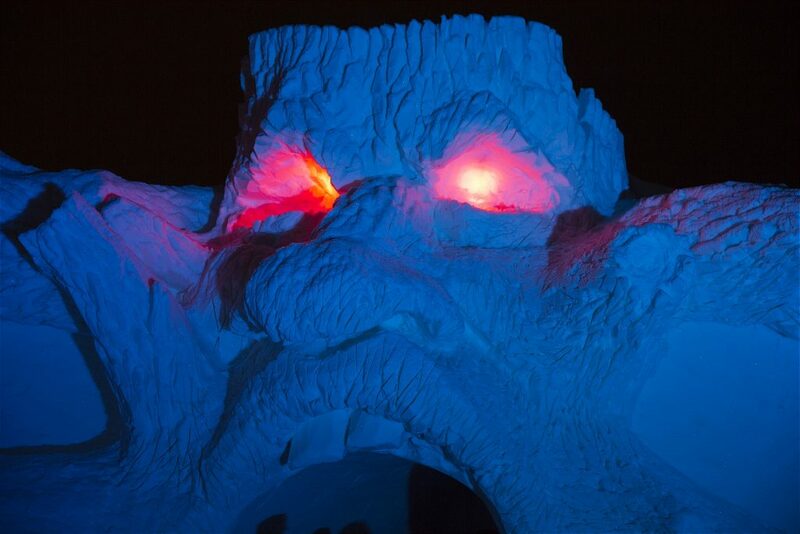 Every year a contest is hold and the winner architect comes here with some artists to build the ice hotel. 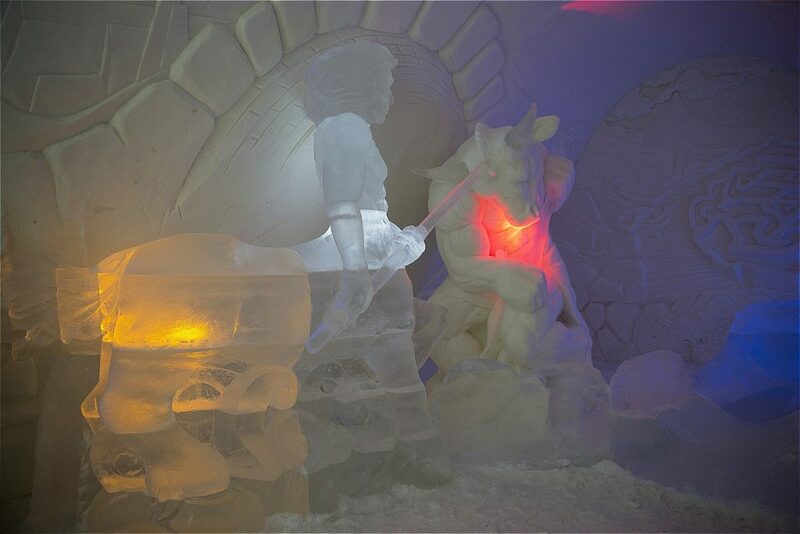 Inside of the hotel, there are iced made rooms with beds, several animal and human sculptures, ice bar, restaurants with ice dining tables and several entertainment items. 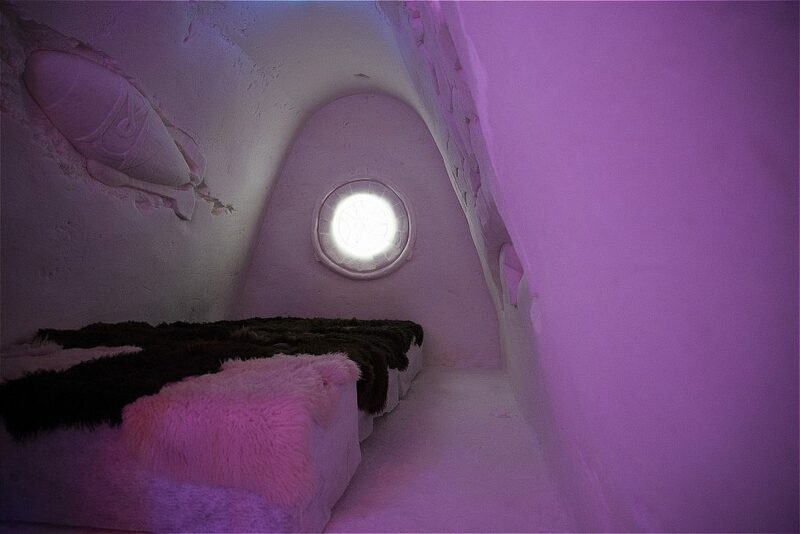 Tourists can prefer to spend the night here but the temperature is -8 / 10 degrees. 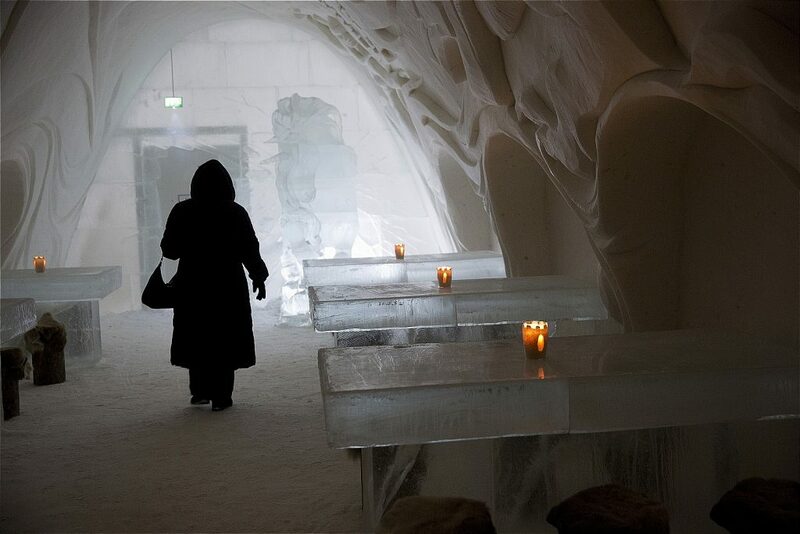 As it gets warm, the hotel melts and the next one is built next winter.